The Mortgage Mark team truly values your feedback and recommendations. We work very hard to earn your business and ensure you have a fantastic mortgage experience. We have two ultimate goals: 1) to provide you a great mortgage, and 2) make you an advocate for our services. We want your trust and confidence so you can refer your friends and family to us for their mortgage and real estate needs. Below are testimonials pulled from our social networking site. Please be sure to Recommend Us as we would sincerely appreciate any endorsement you feel we have earned. “Mark and his team are by far the best in the mortgage business. I have been recommending him for years and over 50 of my clients have closed with Mark. Every single one of them closed on time and thanked me for the recommendation. I have personally closed 3 of my families homes with Mark as well as 7 investment properties. He is a true expert at the nuances of the mortgage industry. A real professional.” – Michael K.
“Mark & I have conducted business for around 8 years. He is professional, consistent and overall a joy to work with! He is excellent at explaining the mortgage process to my clients in a language they can understand. There’s a reason my clients call him “Magic Mark”. I have seen him work magic with some deals that no one else could close… And in a short timeframe. I send him as many of my clients as possible and look forward to a long, successful business partnership. If you are looking for a mortgage, you’re in great hands with “Magic Mark”.” – Debra M.
“Mark was recommended to me through my real estate agent… and I’m glad I found him! Mark and his team facilitated the loan process and helped me get the best interest rate possible. He walked me through my options explaining everything I needed to know thoroughly. Mark and his team are incredibly helpful, organized, and a fun bunch to work with. They made the house buying process super easy and, most of all, me happy!” – Erika S.
“Mark is a smart, informed mortgage professional who operates with integrity. Not only have I personally done business with Mark, I have also referred five or six people to Mark who gave him rave reviews. Mark’s team works diligently to make the loan process smooth & efficient while securing the lowest rate mortgage in the marketplace. 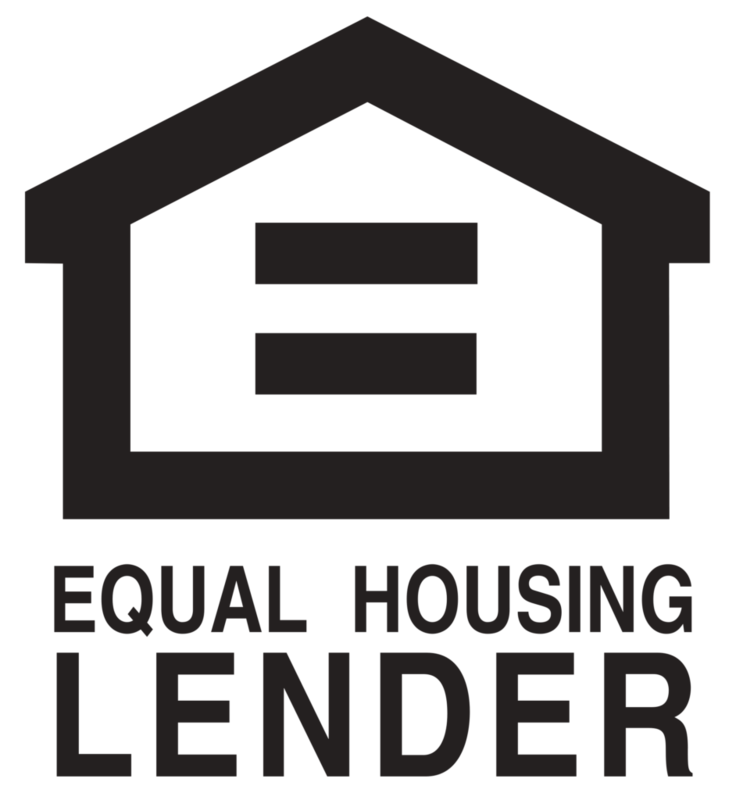 – Alice H.
“Mark is an exceptional professional and an expert in the mortgage loan industry! Mark provides excellent customer service… which is what I like the MOST! I have referred several personal clients to Mark and have received great feedback. If you are in need of mortgage related services or want a second opinion, call him today and see for yourself! !” – Bill B. “All thanks to you and your team. It was a pleasure working with you. I know that when I refer a client, that they will be in good hands…I know that I do not have to worry about a thing. You guys make my job so much easier. Thank you so much and I look forward to working with you again soon.” – Alma A. “Mark (and his wonderful sidekick, Tamara) went above and beyond that which I could have imagined from a prospective lender. I began speaking with Mark, per a good friend’s recommendation, several months ago. From the onset, he was not only reachable but also took his time to explain things in whatever level of detail I requested. From the fine points to “dumbing” down general basics, Mark was knowledgeable and a great communicator.” – Mina S.